Was a little unsure about buying glasses online, but I'm glad I gave it a try. Look great, feel great. Very happy! Absolutely love these frames! They are exactly as pictured. 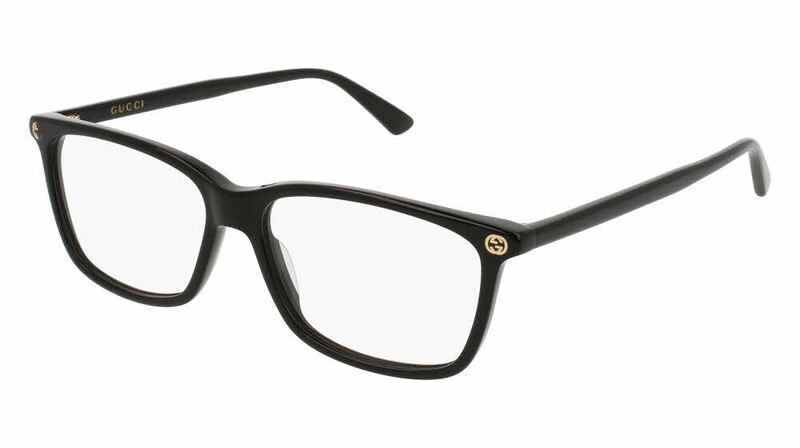 The frames are thinner and lighter than most of the others I have found in this style, so they are extremely comfortable.